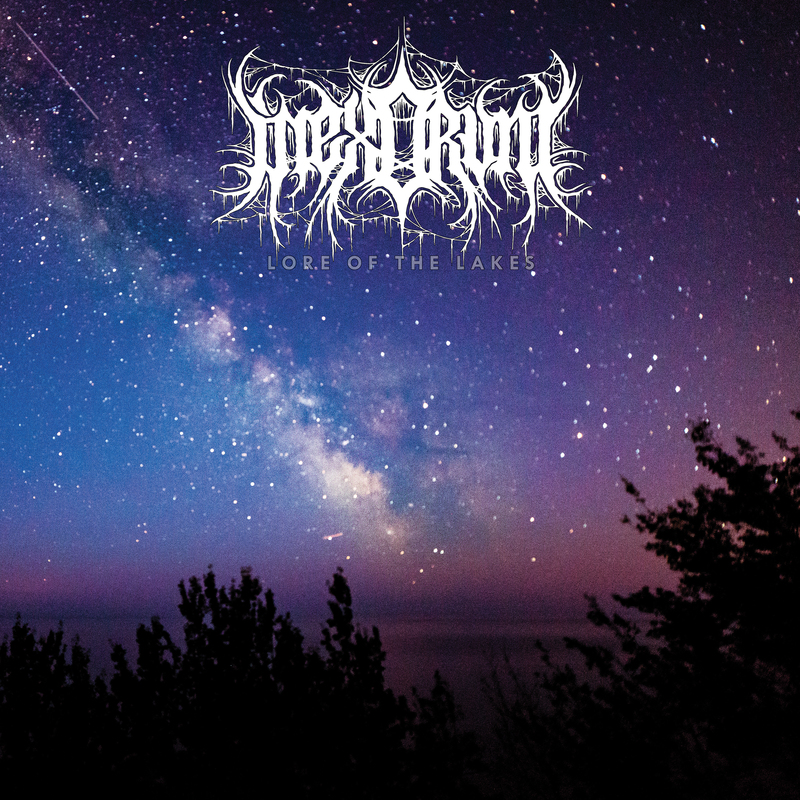 Inexorum announce Lore Of The Lakes to be released via Gilead Media on July 27th. Watch their brand new music video, featuring breathtaking footage taken by Inexorum frontman Carl Skildum which features the title track, “Lore Of The Lakes” at Metal Injection. Listen/watch/read here. Started in 2017 as the solo project of Carl Skildum (Antiverse, Threadbare, live guitarist for Obsequiae, Majesties, and more) and now featuring the RIAA-certified gold producer Matt Kirkwold, Inexorum present their debut album “Lore Of The Lakes”. An ode to the spirit of 90’s black metal, “Lore of the Lakes” sees Skildum and Kirkwold at the height of their musical writing prowess. Melodic guitar harmonies cascade against driving rhythms and capture that same sense of exhilaration and aggression that formative bands such as Dawn, Sacramentum, and more have pioneered in years past. Recorded and mixed at the home of Skildum in Minnesota, “Lore of the Lakes” is an album that deals with the ebbs and flows of perseverance, even in the face of inevitable loss. “Our time is finite,” Skildum says, “but each of us has the power to reshape the world in small but meaningful ways.” A deeply personal record, “Lore of the Lakes” is destined to be one of 2018’s most compelling and sonically evocative albums. Recorded, produced, mixed by: Carl Skildum. Additional recording (bass, vocals) at Rumble Studios. Pre-order is available now via Gilead Media.